Steven Gerrard has admitted to Rangers official website that his diamond formation in the 4-0 bashing of St Mirren was a flop. 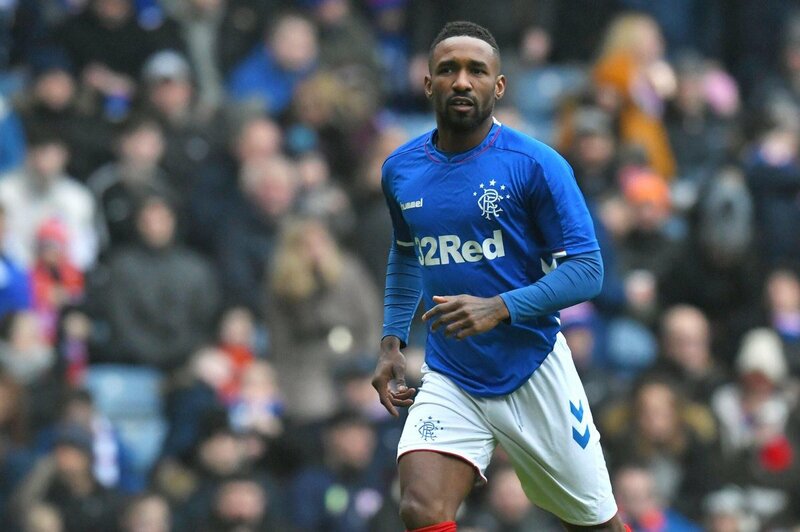 Rangers were on the front foot leading 1-0 at half-time, when Gerrard changed his team’sformation to a 4-4-2 system, with Jermain Defoe and Alfredo Morelos at the top as focal points of a two-pronged attack. From there, the Gers through this formation went on to score three more goals, and looked better as a team inthe attacking third of the pitch. Gerrard employed the same system in the first half in the tie against Kilmarnock last month, which resulted in them losing the match.